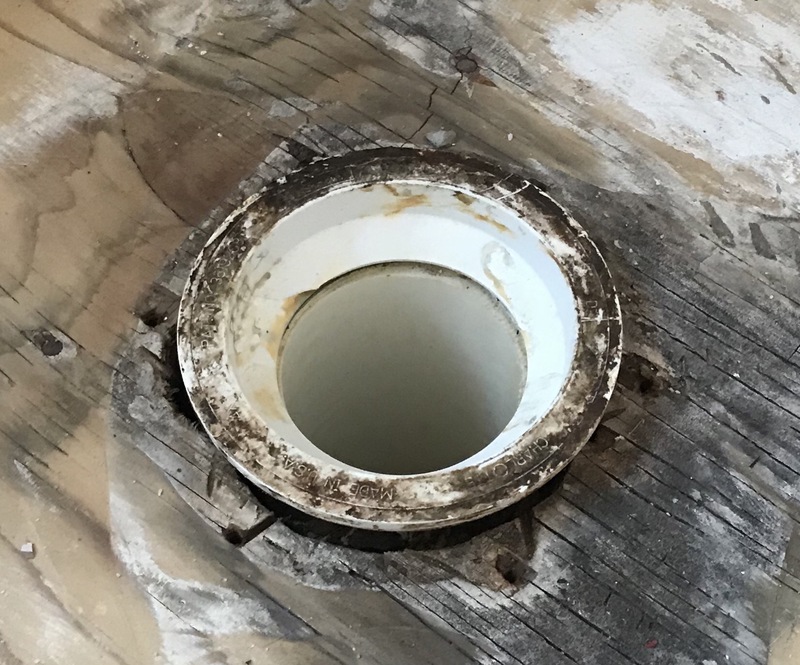 I recently removed the tile and a toilet for a bathroom reno to discover that the flange was completely rusted and the tile had been installed directly on the plywood subfloor. I removed the old flange with a Drenmel. 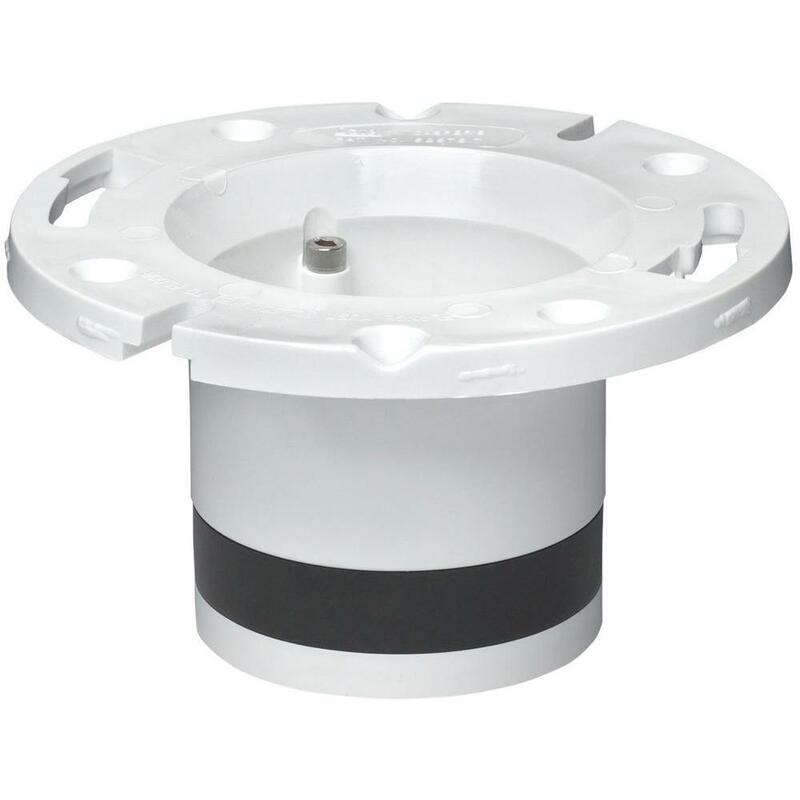 Can anyone please advise what the correct product would work as a replacement flange? I was thinking the Sioux Chief Push Tite or something similar. 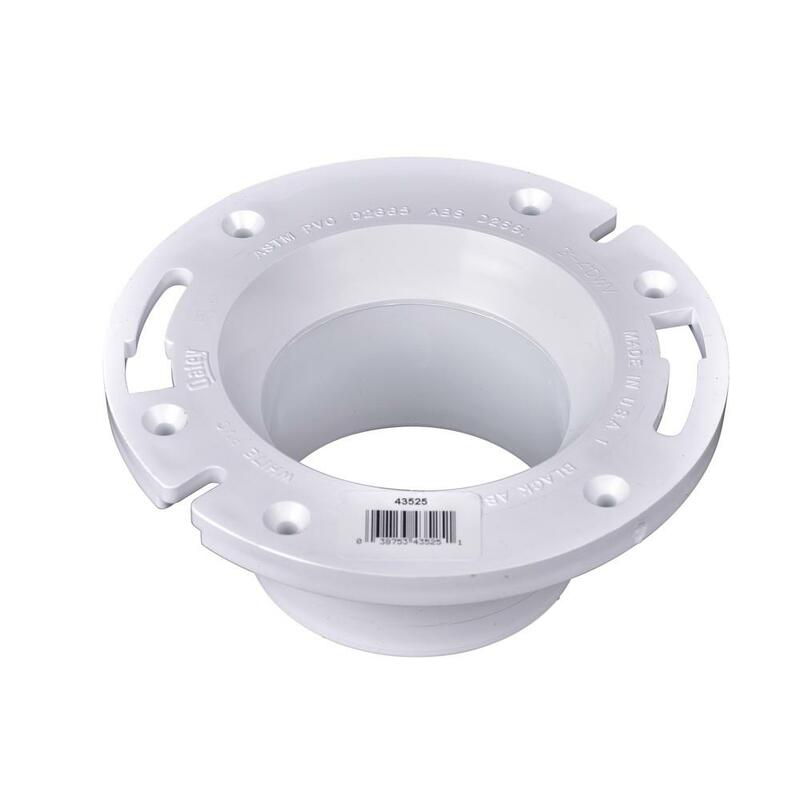 But I’m unsure if I can install those products with the pvc portion of the old flange (that lip the metal ring sits under) still connected to the PVC sewer pipe. All of the videos and diagrams I have seen install directly into the straight sewer pipe. If you can get underneath (as your new picture depicts), you can avoid using an insert flange entirely. Cut the pipe off somewhere below, add a regular flange to a new pipe and just add a new coupler to attach the new to the old. Easier (and cheaper) than an insert. Not the answer you're looking for? Browse other questions tagged repair toilet drain-waste-vent flange or ask your own question. What to do about toilet overflow tube higher than allowed level on new fill valve? 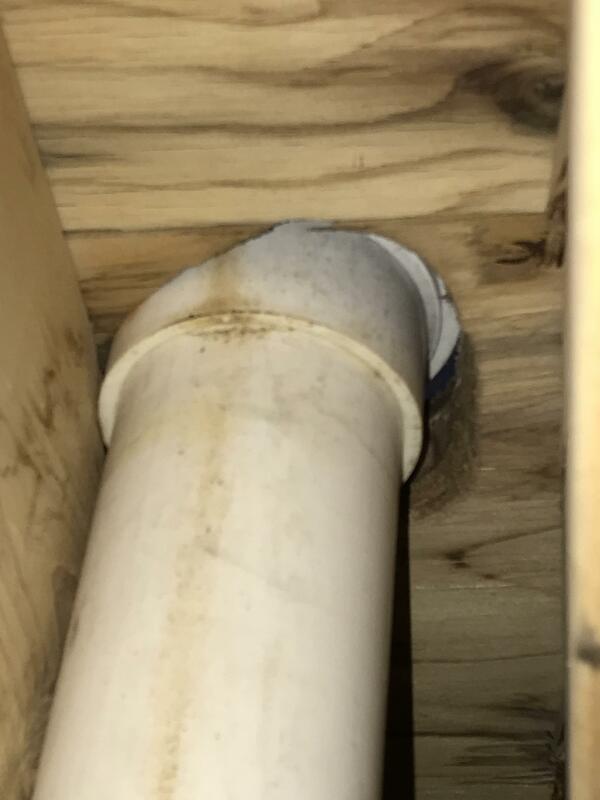 How can I remove a plastic flange from a 4 inch PVC pipe?